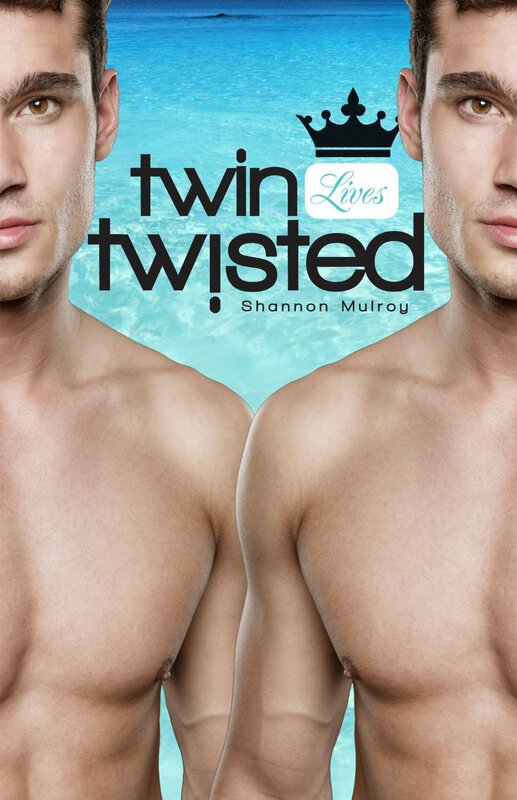 Twin lives torn apart by murder and envy; twin lives blighted by slavery; twin lives lived in the shadow of the whip. When Rekeir is given to Captain Terrahe, master of the merchant vessel Gold’s Confidence, he begins more than a sea voyage: his journey will take him from the depths of mankind’s depravity to the heights of love—the kind of passionate love that only two men can share. 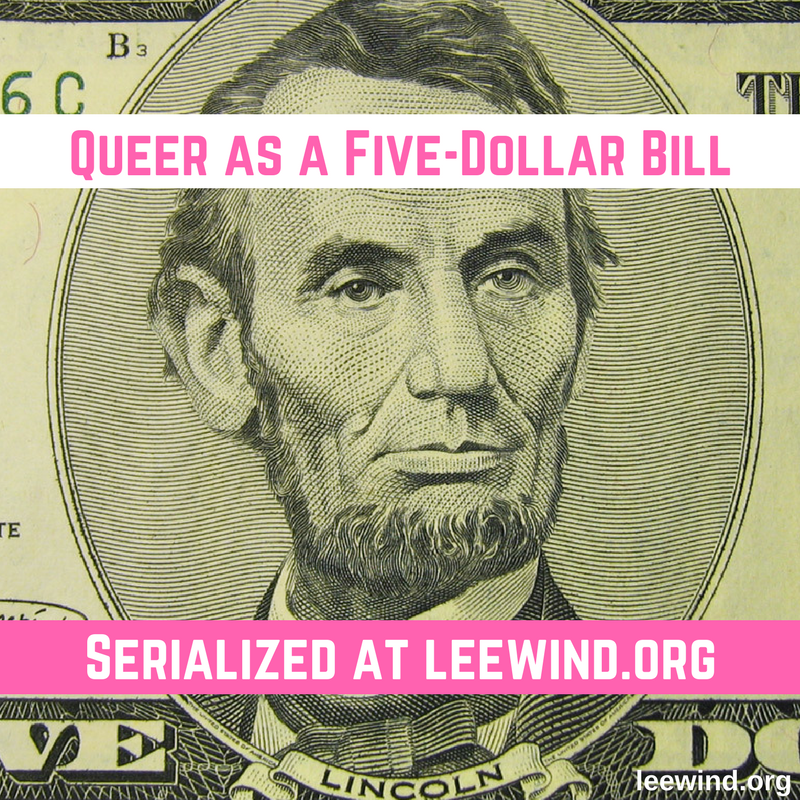 House slave Reon is willed to Evari, a cold but thoughtful diplomat in the service of a foreign king. Will love light a spark between master and slave or are they doomed to sorrow when Reon is called to set right the injustice of his past? For twin brothers Rekeir and Reon freedom is but a distant memory; enslaved since childhood they set out on a perilous path that will lead to liberty or death. 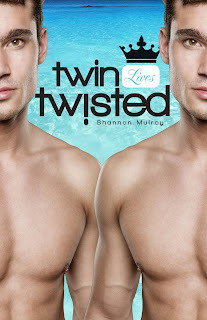 Add your review of "Twin Lives Twisted" in comments!